Captain Up is a software company that helps increase user engagement for websites. By harnessing data to analyze and increase user activity across many different digital platforms, Captain Up provides social components and applications that encourage gifting, earning badges and participating in social communities. Captain Up’s platform can be accessed from either the web or from mobile applications. Installation is simple and allows the user to connect with Twitter or Facebook while earning points, badges and progressing through different levels of the application’s games, with the goal of increasing site traffic and on-page engagement. Captain Up offers a completely customizable solution for bringing new guests to the website. The software also supports over 14 different languages and features added functionality, like Activity Widgets that show any recent user engagement on your site. By using Captain Up, companies will gain greater insight into their most frequent users’ behavior and develop a clearer understanding of what draws them to their website. High frequency users will also be rewarded with badges, points and additional levels simply for exploring the site and sharing it with their friends. 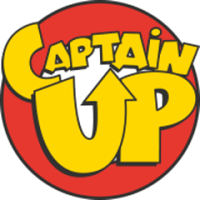 Andrzej Marczewski, a UK Intranet Web Manager for Capgemini, uses Captain Up on his site to increase traffic. This software allows his site visitors to build relationships with people from a variety of fields who share an interest in the games industry and its capacity to increase employee engagement. Visitors to Marczewski’s WordPress site find the games entertaining, which causes them to stay longer and attempt to earn more badges and rewards, thereby increasing site engagement and return visitors. 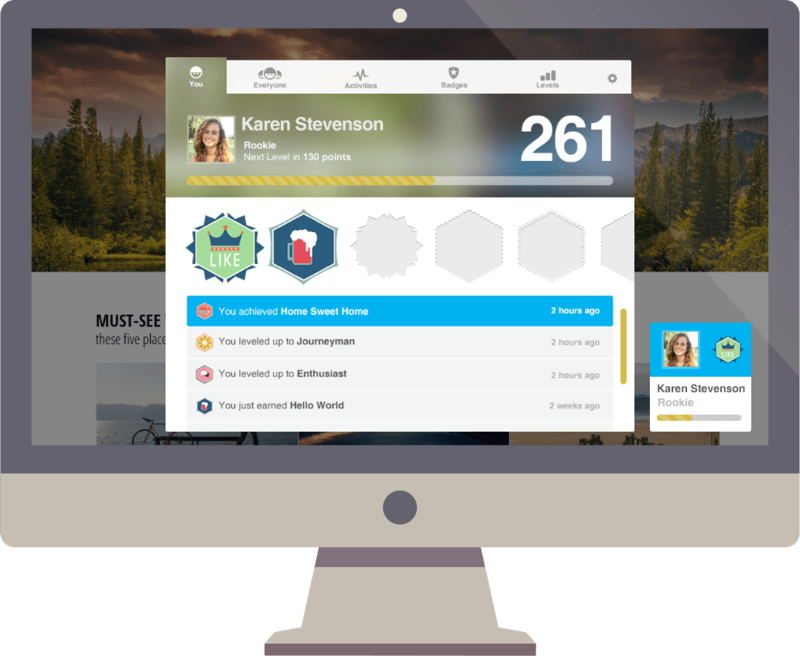 Compare other gamification companies with Captain Up using our Gamification SmartAdvisor. Learn everything you need to know about Captain Up. Our experts will reach out to you shortly.